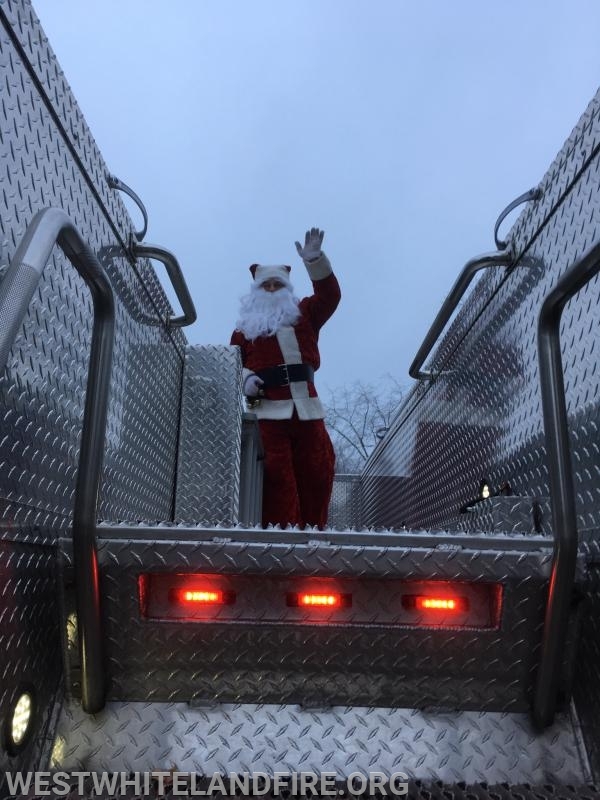 On Saturday December 15th, Santa will return to West Whiteland! He will be escorted around on the fire trucks with help from our members. Make sure to listen for the sirens for your chance to see the big man before Christmas!